Overland Waste & Recycling Ltd is a complete waste management and garbage disposal solution for residential, commercial and industrial customers. 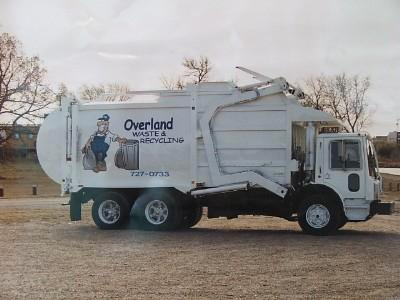 Locally owned and operated, Overland Waste & Recycling offers roll-off disposal bin rentals, garbage collection and recycling in Brandon, Manitoba. We also service south western Manitoba and the Parkland area. 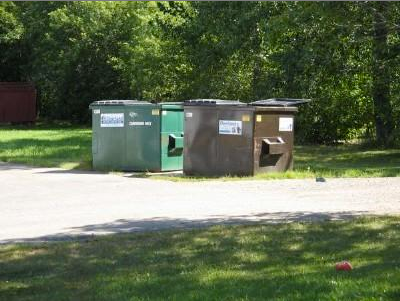 We can accommodate all of your junk removal requirements by delivering any size disposal containers from a concrete mini-bin to a large construction dumpster. We are efficient, on-time, local and provide personal and friendly service. We offer affordable and competitive pricing. 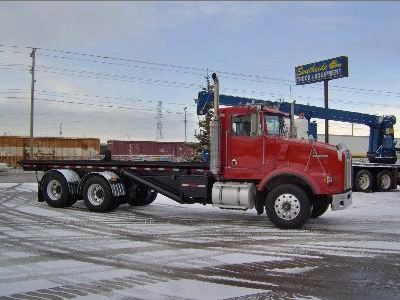 Our goal is to satisfy each and every customer we serve so they become repeat customers. Click HERE for recycling guidelines!